Video: Citroen BX diesel estate test drive – HubNut – celebrating the average! A new car means another opportunity to knock a video together. 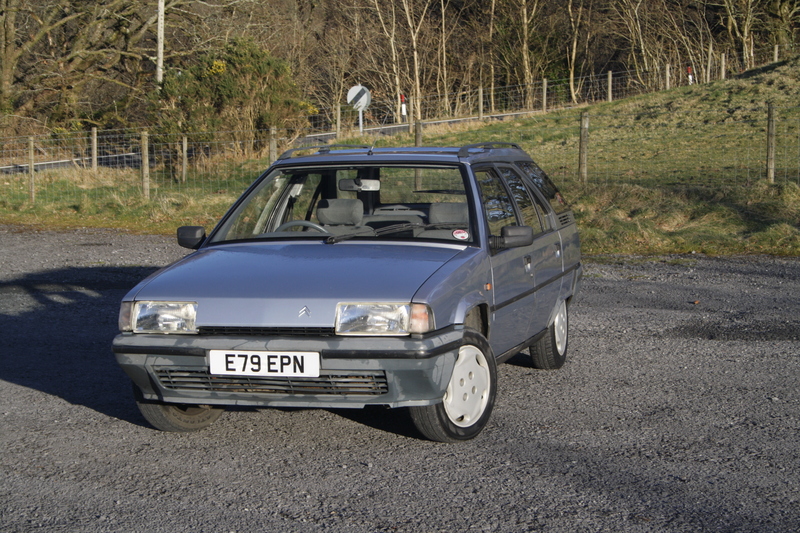 Here are some fairly random thoughts on my Citroen BX 19RD diesel estate.